Last Monday marked Pelican RailRoad’s return to the renovated and reopened Hard Times Saloon (now the Classic Hard Times Saloon) in downtown Bemidji. 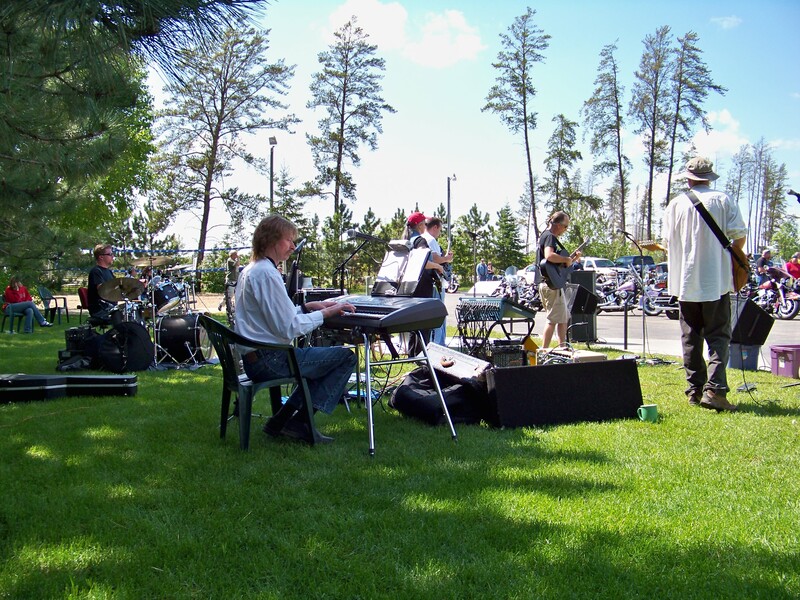 The club has been an artery in Northern Minnesota for live original & classic; Blues, Rock, Jam Band, Punk and more… Pelican RailRoad will be playing every Monday from 9:45pm-close. 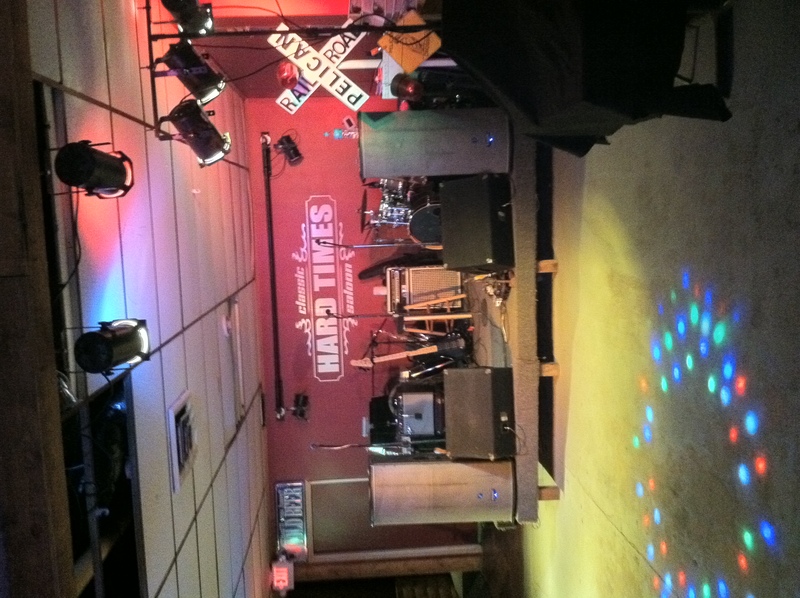 Come help us build the original music scene at Classic Hard Times Saloon. Bemidji Live 1st City/Saturday Performance Series Presents: Lance Benson & Mark Bauer at the Wild Hare Bistro Saturday June 5th from 7-9pm. Lance Benson is an accomplished regional Singer/Songwriter playing with a rock solid percussionist Mark Bauer and on Saturday June 5th 7pm at the Wild Hare Bistro we will explore the emotional and physical forces behind the creative process that drive these two fine musicians. Join us for a unique performance experience with an in-concert, on-stage discussion of Lance’s songs and how he and Mark create and deliver thier performances. There will be wine, coffee drinks and fine desserts available. Tickets- $8.00 available at the Wild Hare Bistro 523 Minnesota Ave. Bemidji., Harmony Co-op 117 3rd St. NW Bemidji or by calling Drew @ 218 760 9278. 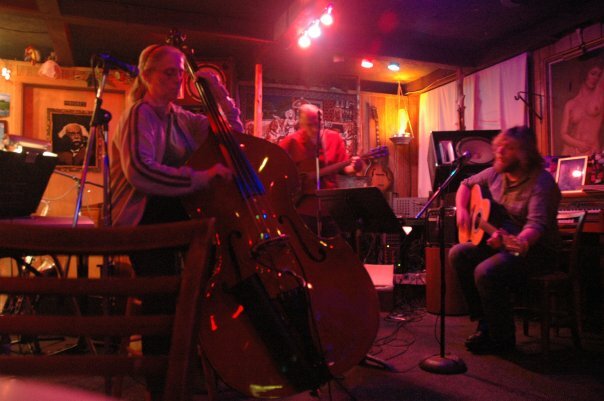 Pelican RailRoad Acoustic Ensemble will be playing acoustic blues, rock, folk, country, jam, jazz & more tonight in the Acoustic Lounge at Jammers Nite Club from 9pm – 1am. Bertha & Tracy looking and playing great on Thursday night! Let it snow! It’s hot in here. Drew & Friends Acoustic Variety will be keeping it hot tonight at Jammers Nite Club. 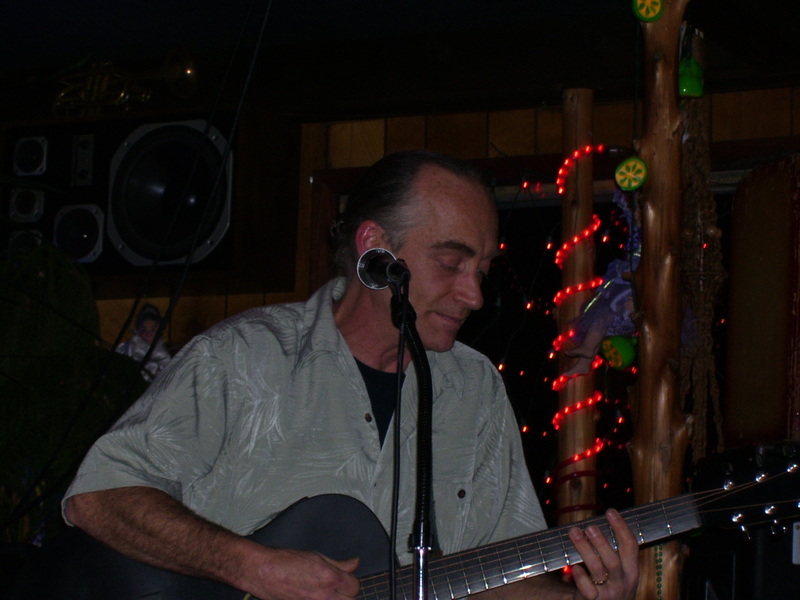 We will be featuring the guitar stylings of Tom Sankstone (Rochester, MN) on lead and this means a whole lotta blues will be played tonight. Other guest artists are to be expected and Percussion instruments will be available for participation. The Ensemble may be quite large by the end and the energy radiant enough to melt any accumilation. It happens every first Friday of the month, local and regional artists share their music, words, acting and other performance projects in the Wild Rose Theatre at the Masonic Temple 501 Bemidji Ave N. downtown Bemidji. Show starts at 7:30pm cost is $2.00 per person, $5.00 per family. Artist sign-up starts at 6:30pm. Members of Pelican RailRoad will be playing an acoustic set tonight. We have a busy week for the band! We play Wednesday at the Backyard BBQ 8:30pm, Thursday at Jammers Nite Club 9:00pm and then Saturday 4:00-8:00pm at Slim’s Bar & Grill for their 20th Anniversary Party and Fish Fry. Slim’s Party will be outdoors with vollyball, games and lots of dancing. Come join us for a final outdoor, live music fling.